It may take me a few days to both recover from and process the events of the past two days spent covering the 2014 edition of ABS Nationals. 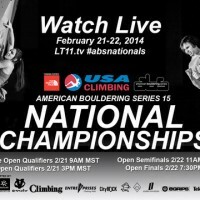 While grueling at times, ABS Nationals has always been something I’ve looked forward to over the years, and it’s a real treat for me to be involved in the live broadcast. 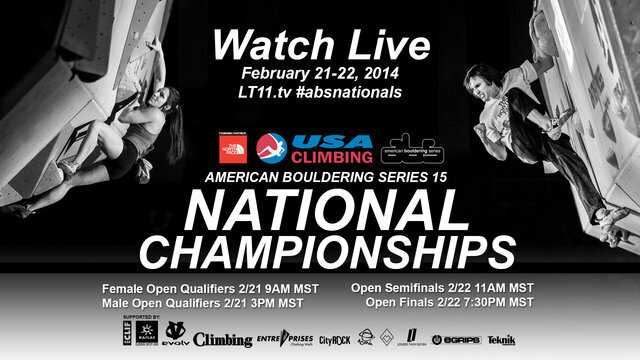 And what a broadcast it was last night as we saw Daniel Woods and Germany’s Juliane Wurm win in exciting fashion, with Woods and 2nd place Alex Puccio securing their 8th national championships1.